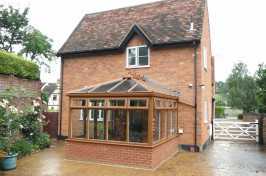 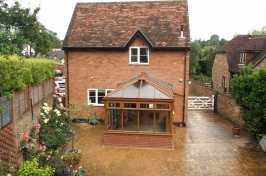 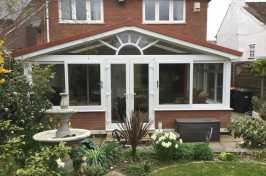 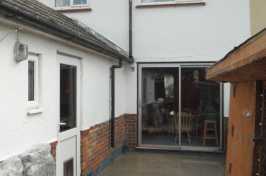 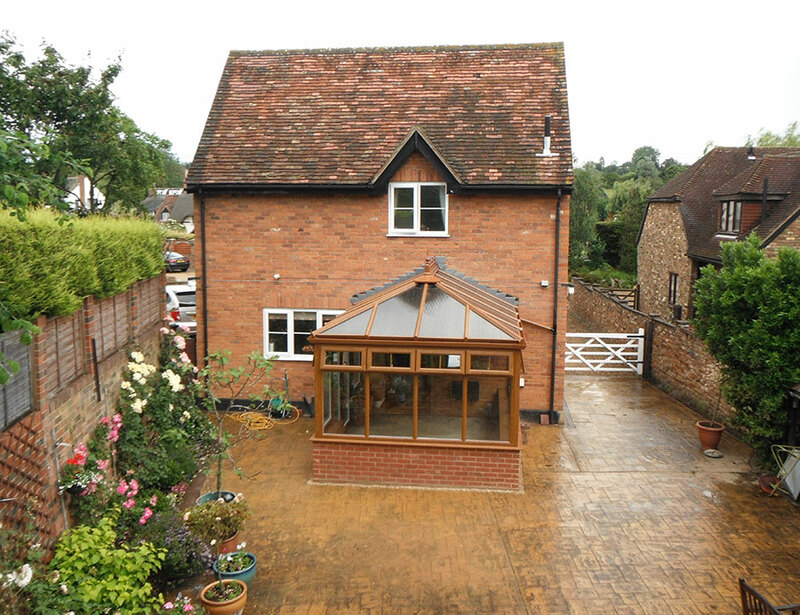 Newstyle Windows design and install bespoke conservatories for customers in Berkhamsted, Tring and the Bedfordshire, Buckinghamshire and Hertfordshire regions. 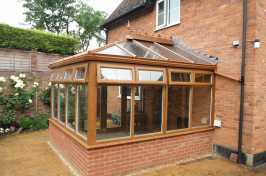 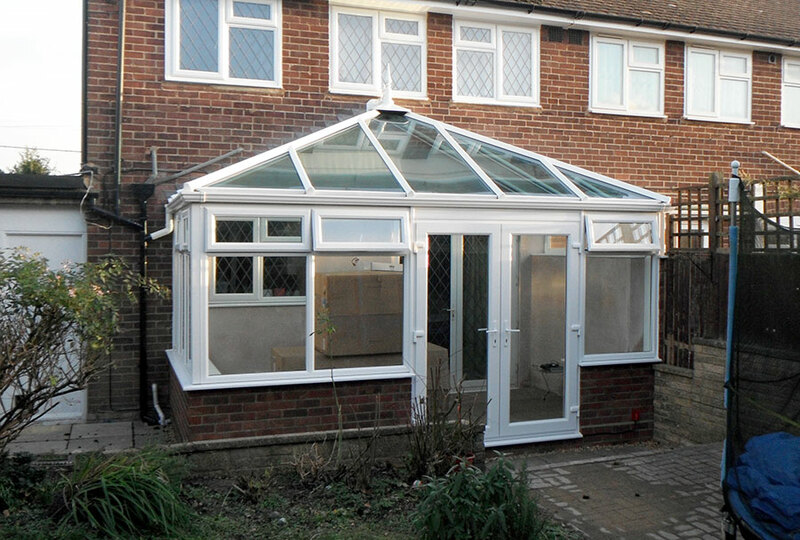 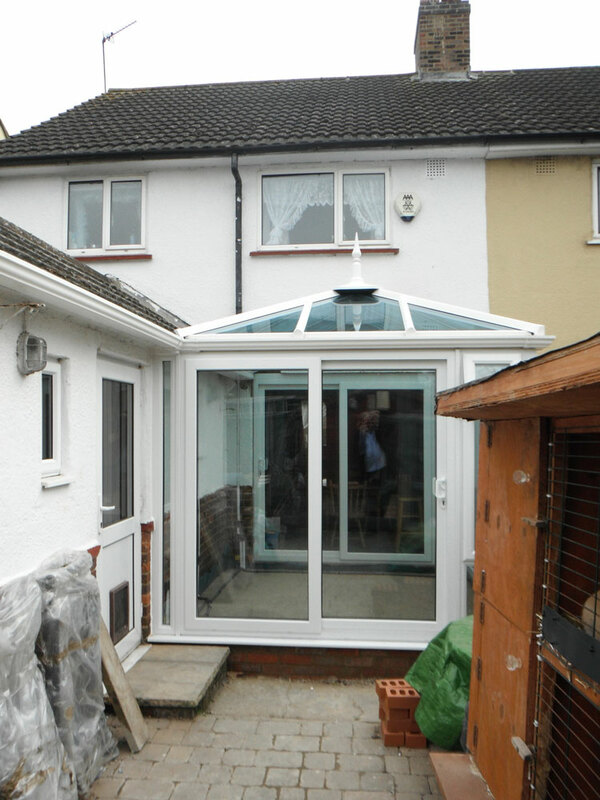 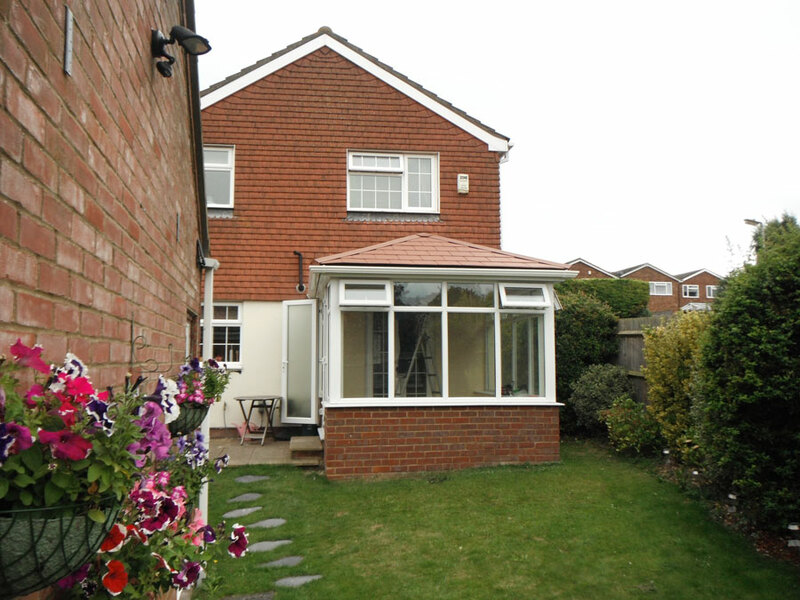 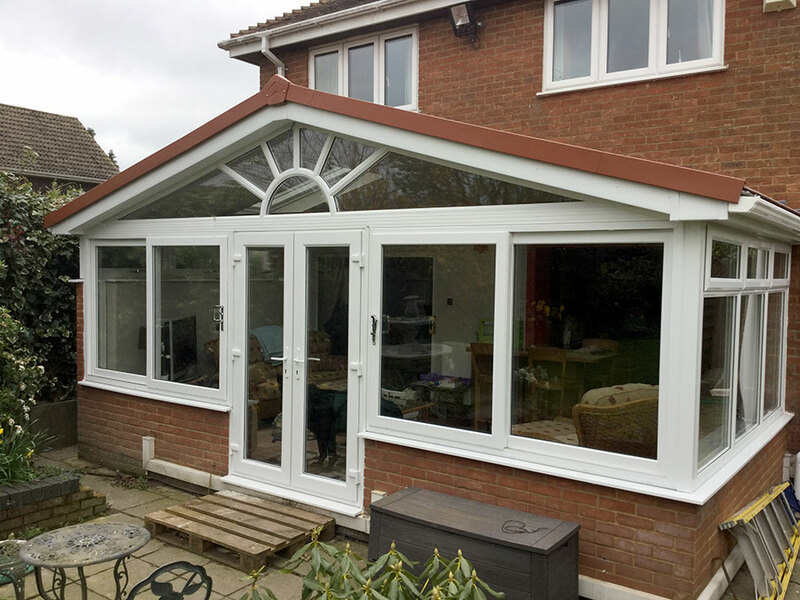 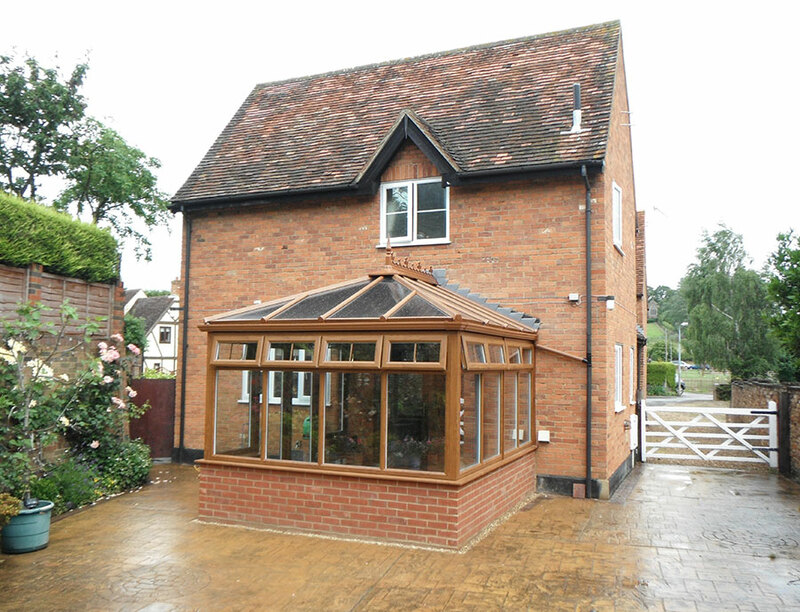 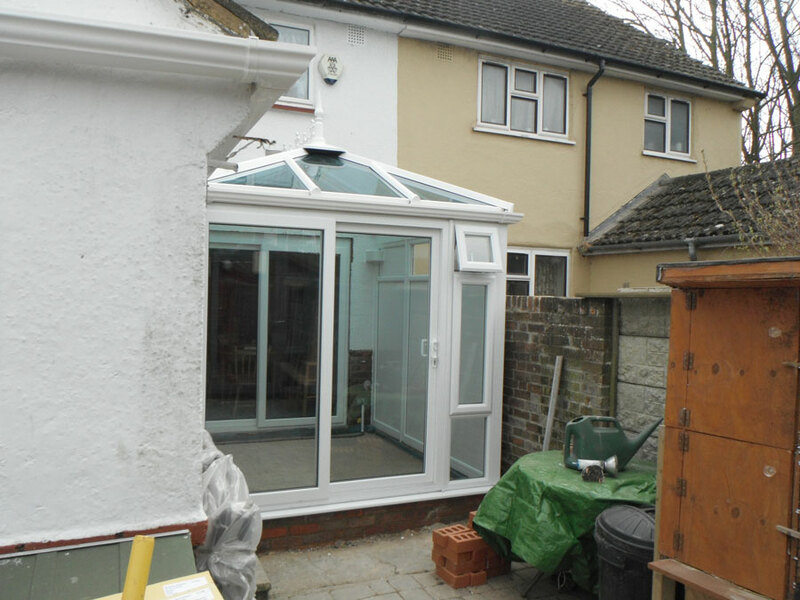 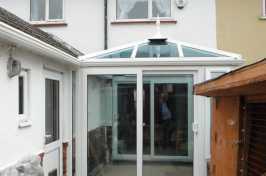 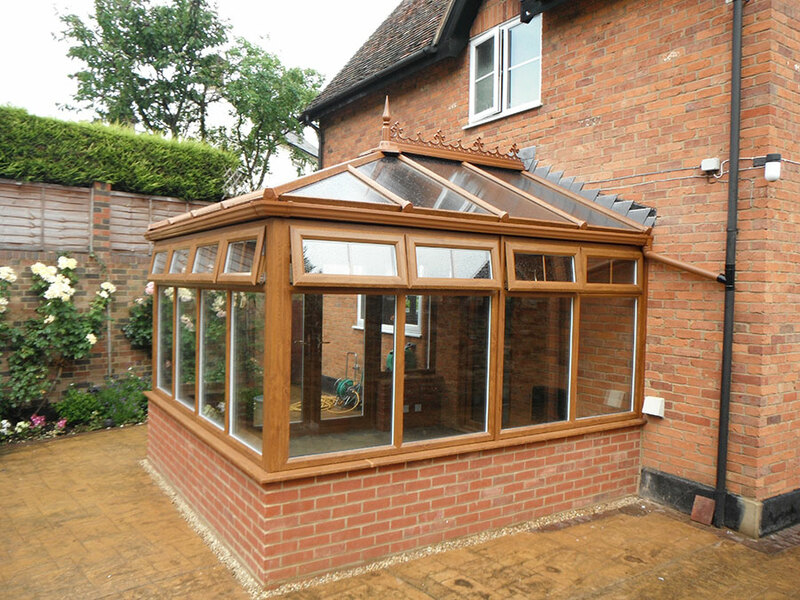 With an eye for detail and many years of experience erecting all kinds of conservatory, we guarantee an elegant and practical new space for your home and garden. 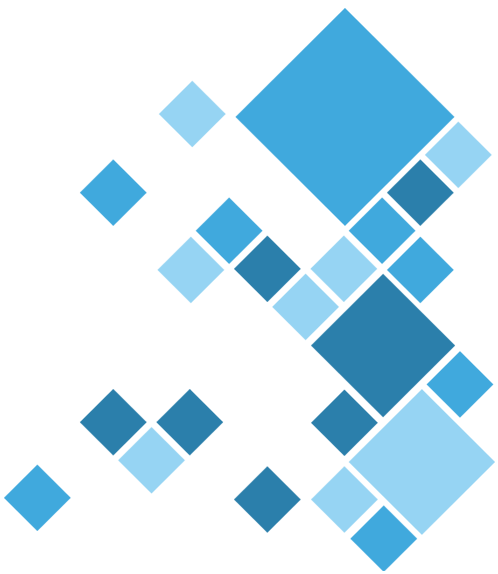 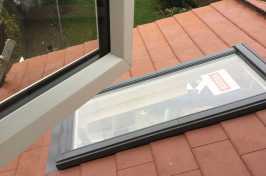 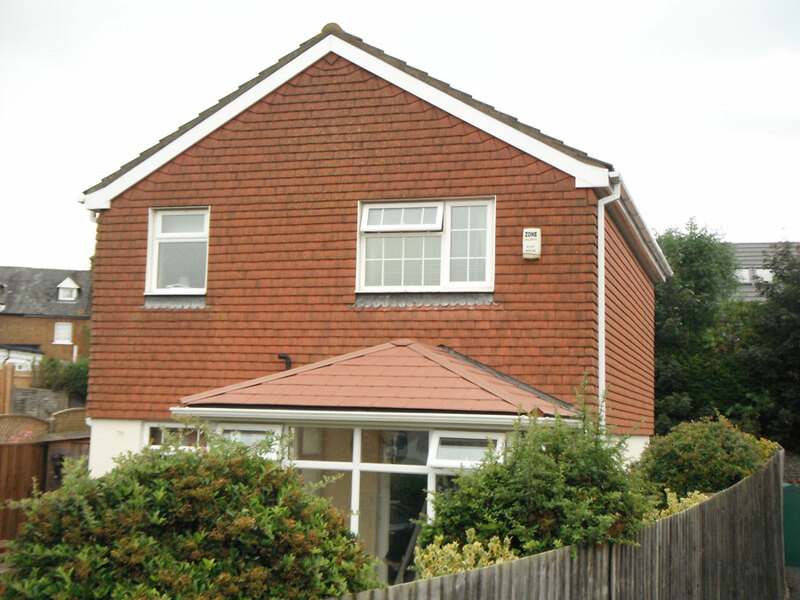 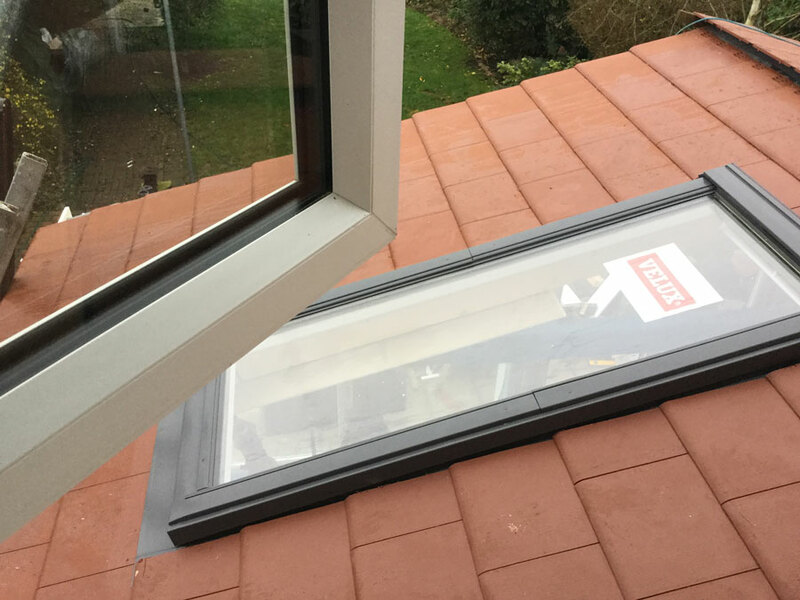 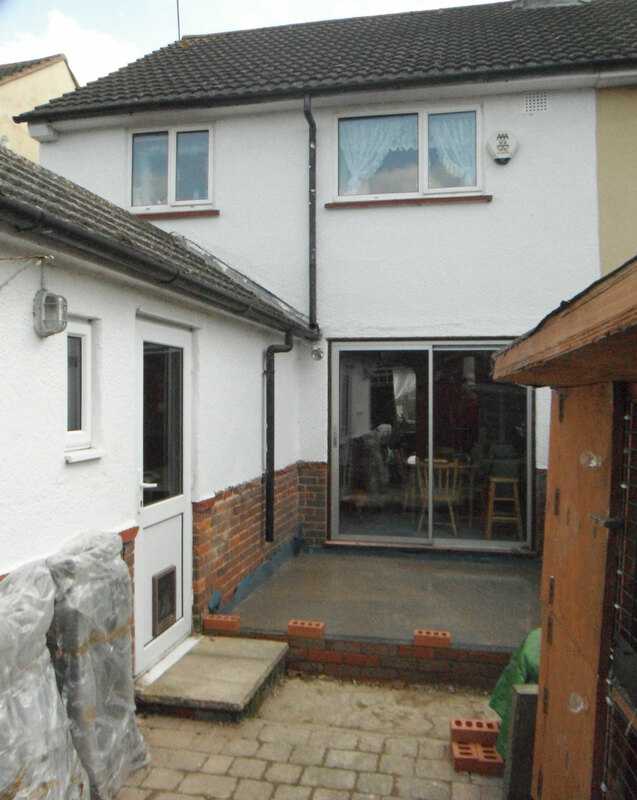 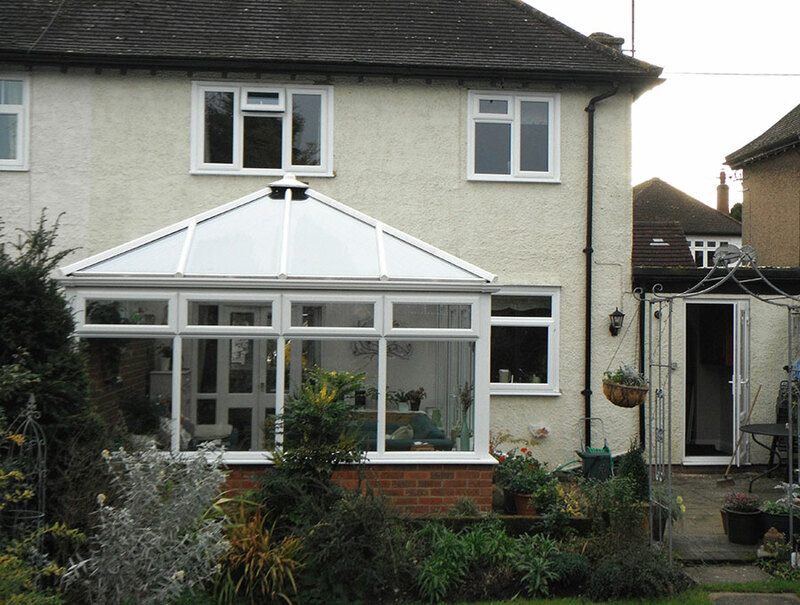 Our standards of workmanship are accredited by FENSA and Trustmark, and our double glazing products are A-rated for thermal efficiency and soundproofing, so you are assured of an inviting, tranquil new space for your home. 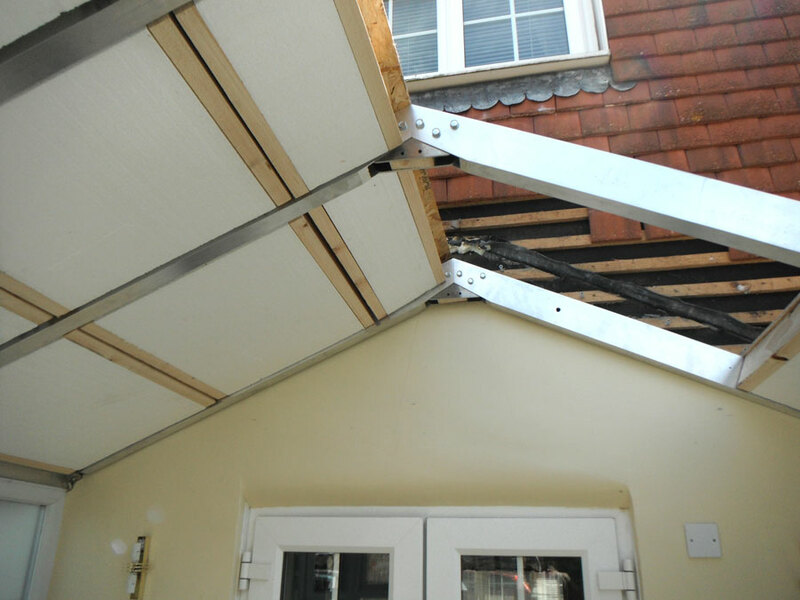 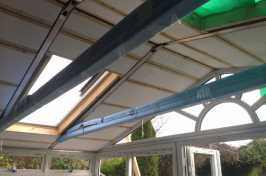 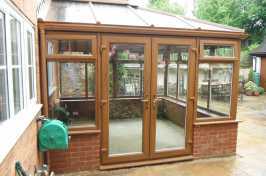 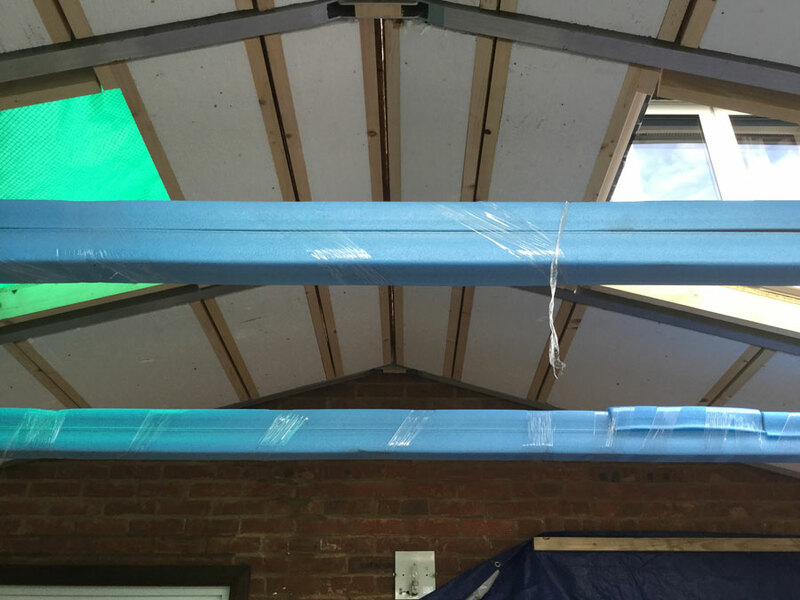 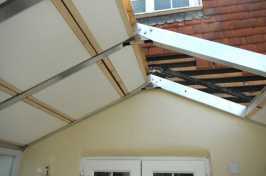 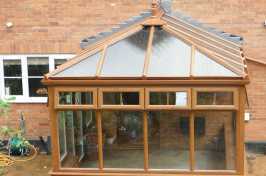 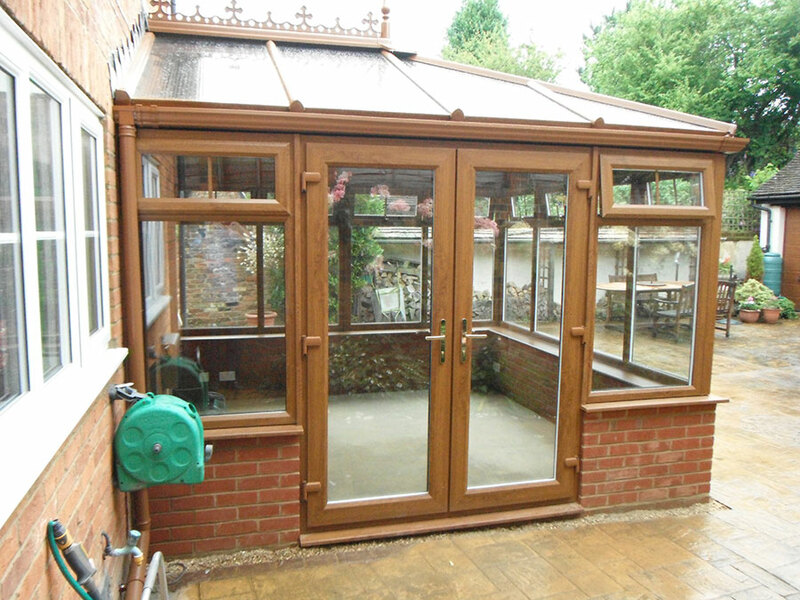 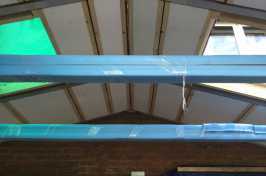 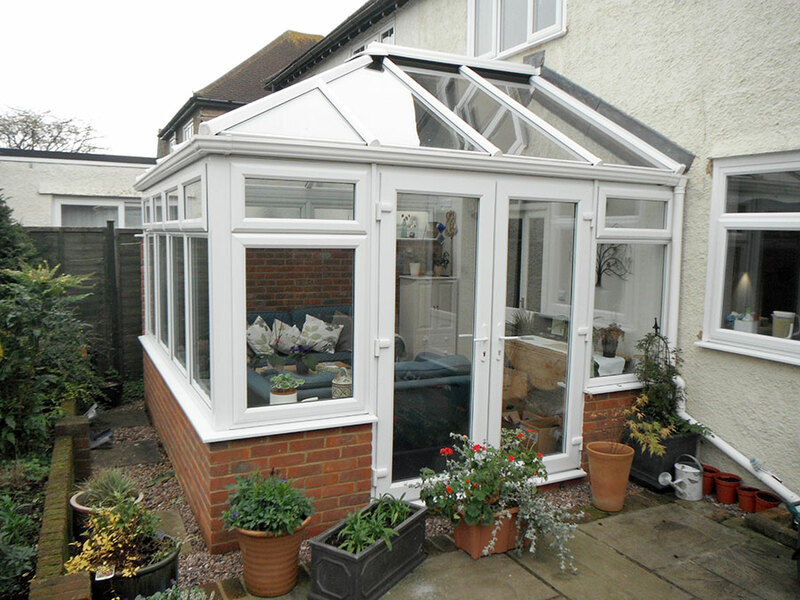 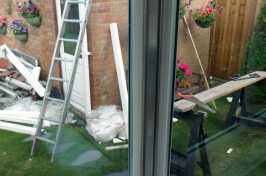 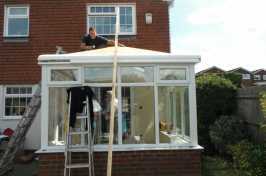 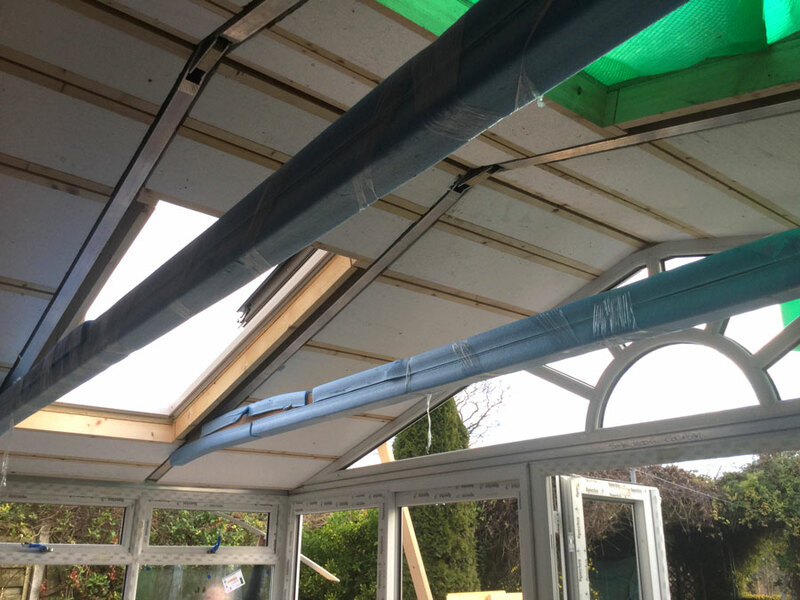 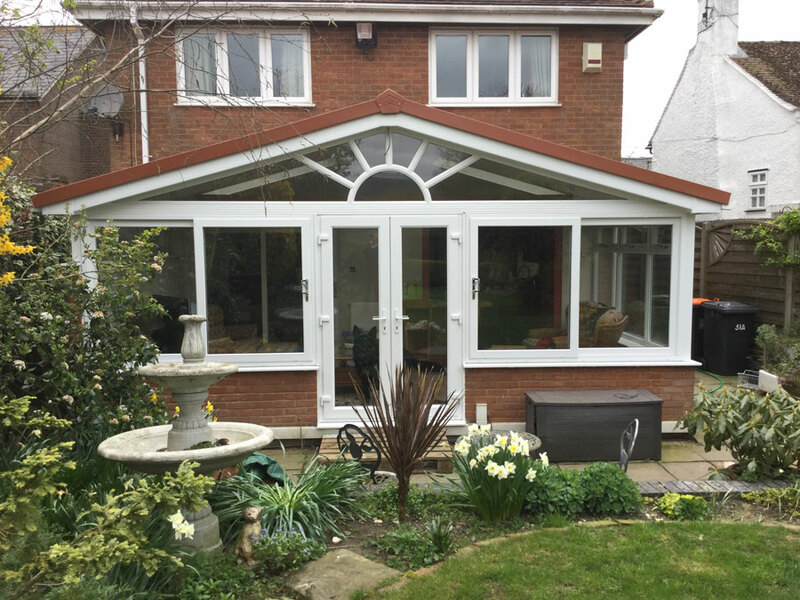 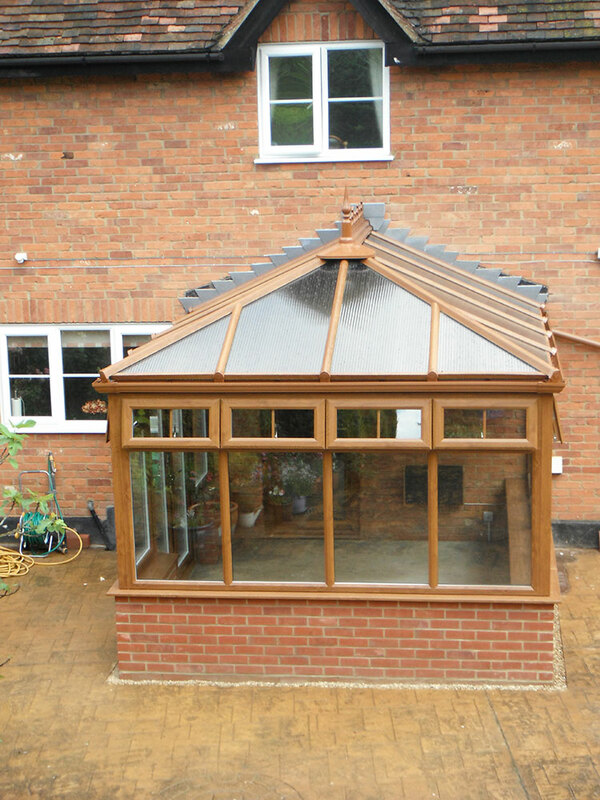 Our conservatory team offer a convenient service with minimum disruption and have the experience and skills to complete all works to your exact specifications. 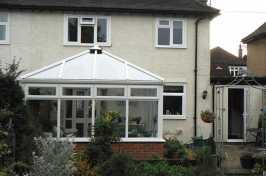 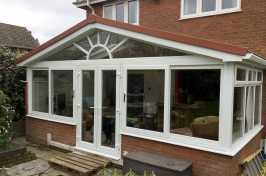 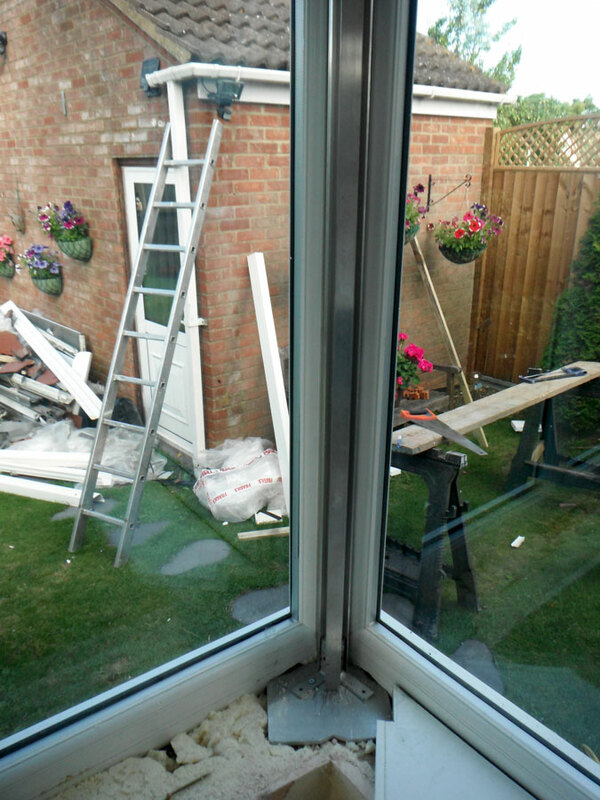 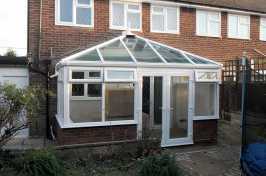 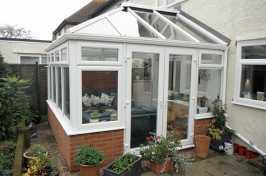 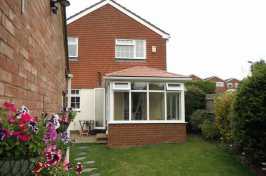 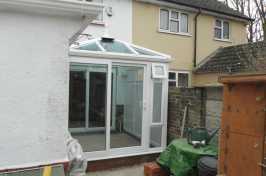 Add living space and value to your home with a conservatory from Newstyle Windows. 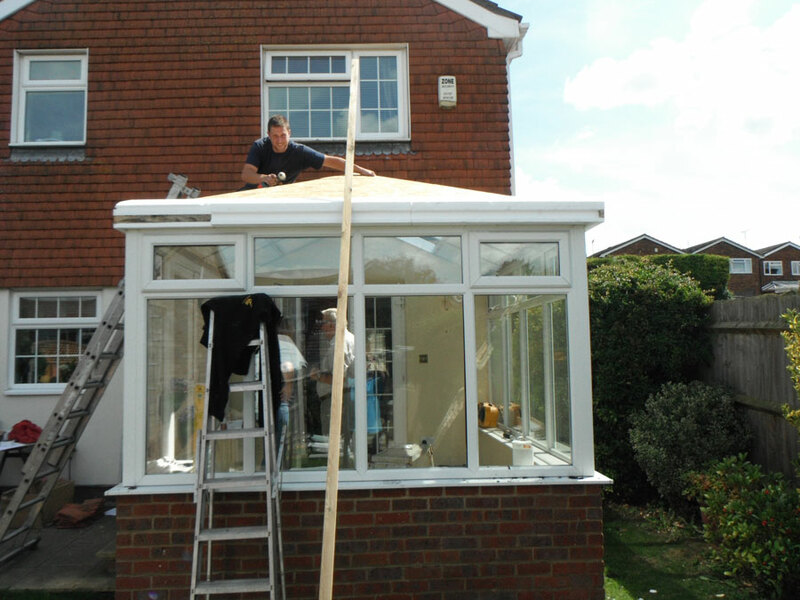 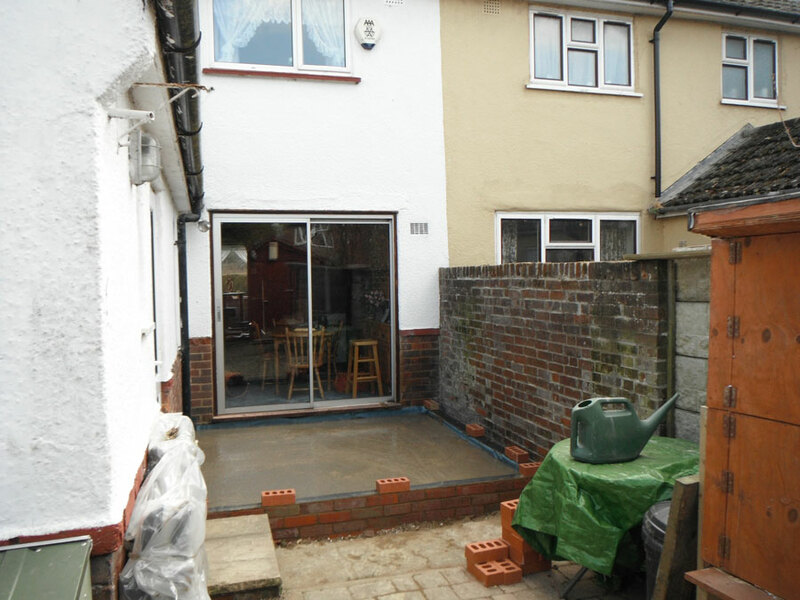 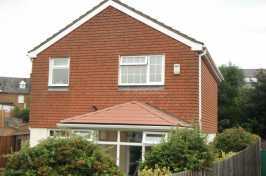 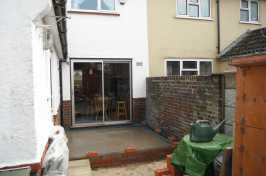 For more information about any of the services we provide, or to arrange your free survey and quote, contact our team today.